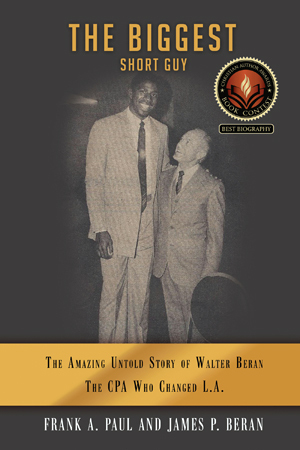 The Biggest Short Guy | The Amazing Untold Story of Walter Beran, the CPA Who Changed L.A. 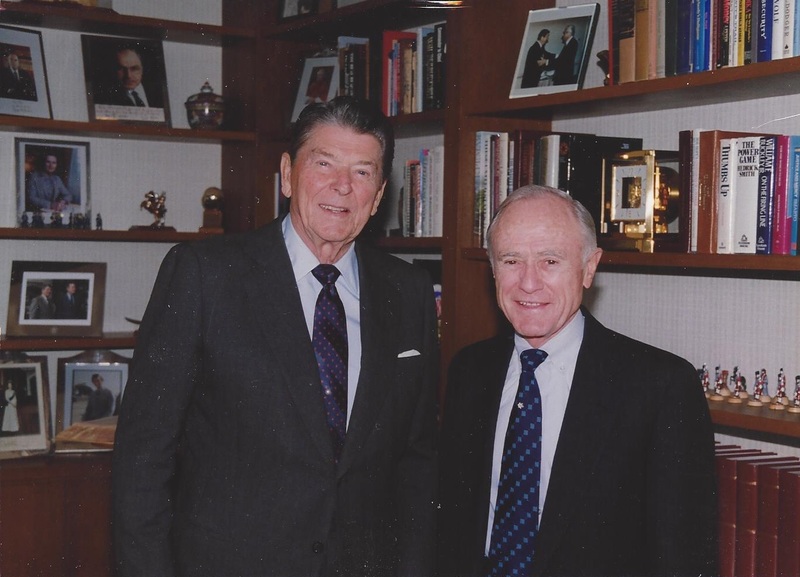 THE BIGGEST SHORT GUY: The Amazing Untold Story of Walter Beran, the CPA Who Changed L.A. The Biggest Short Guy is the sort of story that is increasingly rare in today’s hyper-connected world. News of anyone doing anything significantly good or bad travels fast and is devoured widely. Add to that the ease with which we can uncover a virtual history of anyone in minutes, and it’s easy to see why being unheard of is quite unheard of. Yet an online search of Walter Beran would yield a notable yet paltry biography, largely from his L.A. Times obituary. Walter Beran was a man who arguably shaped the soul of Los Angeles more than any contemporary from the 1970s-1990s. To accomplish this as a city official, philanthropist or entertainer would not be surprising. To accomplish this as an accountant is almost unbelievable. 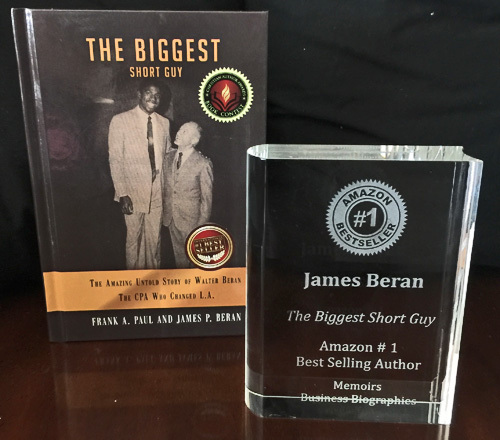 James Beran, the author of "The Biggest Short Guy", is an Amazon #1 Best Selling Author of Memoirs Business Biographies. 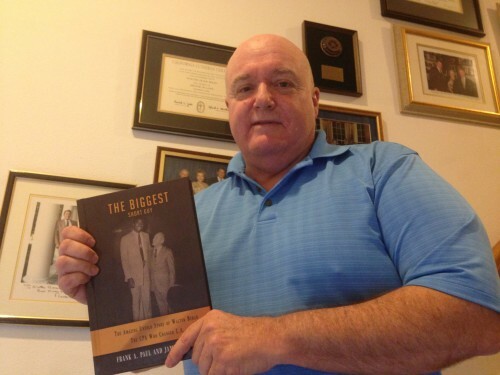 The Biggest Short Guy, by Frank A. Paul and James P. Beran, Available from Xulon Press. The Biggest Short Guy, by Frank A. Paul and James P. Beran, Available from Amazon. The Biggest Short Guy is the sort of story that is increasingly rare in today’s hyper-connected world. News of anyone doing anything significantly good or bad travels fast and is devoured widely. Copyright © 2019 by James P. Beran. All rights reserved solely by the author.